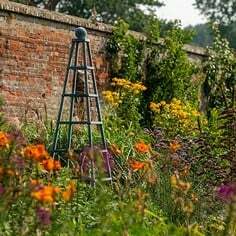 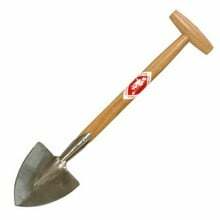 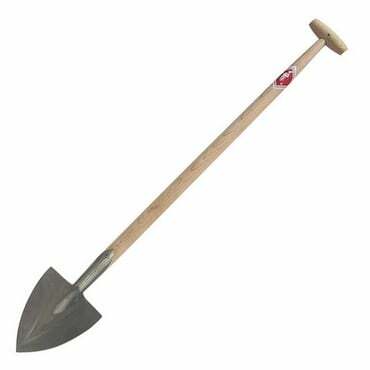 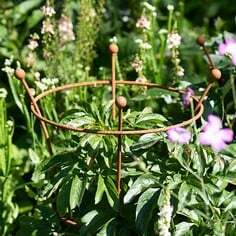 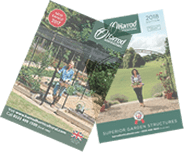 So called because it was designed to divide perennial shrubs, the dwarf-sized Sneeboer Perennial Spade is a welcome and most useful addition to any garden. 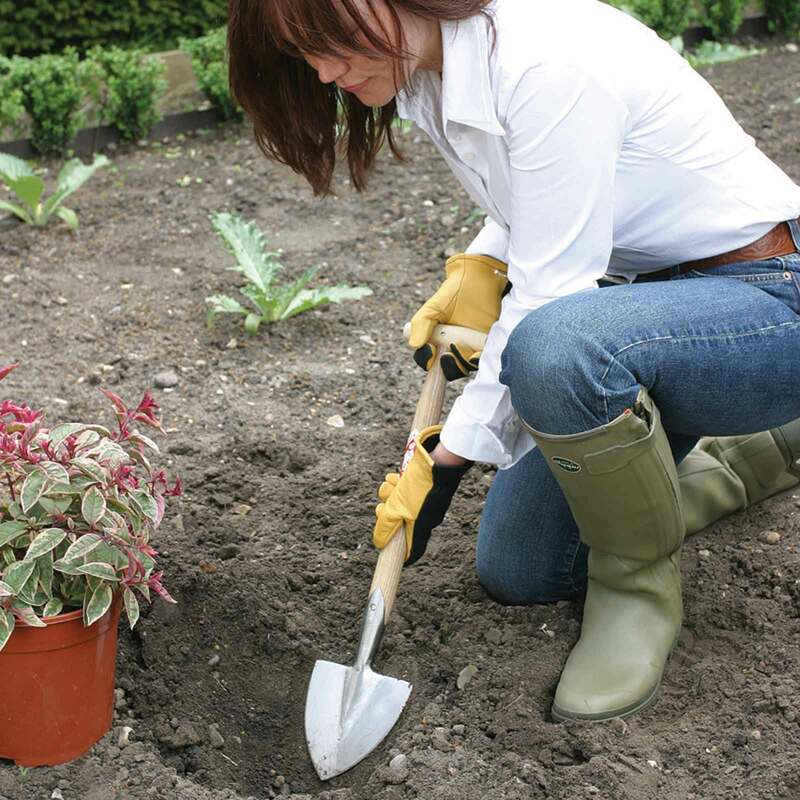 Measuring 55cm overall, the pointed perennial spade is equally suited to dividing shrubs, lifting bulbs, digging planting holes and generally working in areas where a full size spade would be too cumbersome. 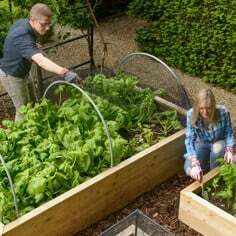 I have recently had to change my kitchen garden into raised beds. 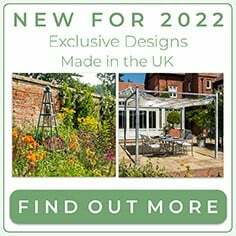 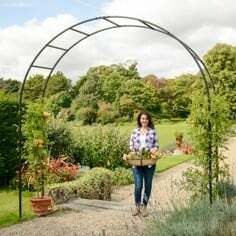 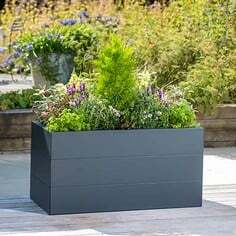 As a result of this, I ordered some raised bed gardening tools together with this item, and am absolutely delighted at the ease with which I can now prepare my veg plots. 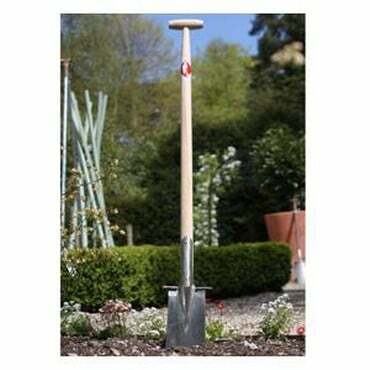 I purchased this spade after seeing one a friend bought from yourselves 6 weeks ago who highly recommended it but the wooden handle on the one you sent me is no where near the quality of hers. 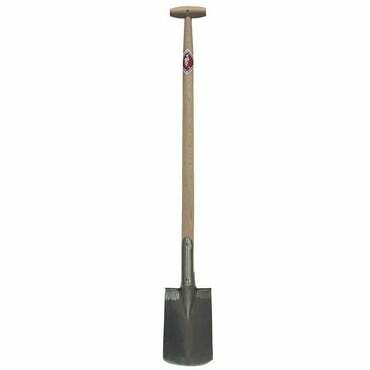 Purchased this as a present for my wife as a gardening present, but it proved very useful last weekend while digging out holes for fence posts I was fitting. My only concern is the wooden handle wasn't varnished, but that's not a great problem . 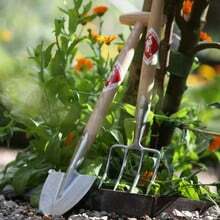 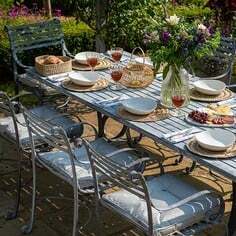 All in all I would recommend the product and Harrods Horticultural for a hassle free purchase,and very quick delivery.